Make GovReports Apps part of your Business ! 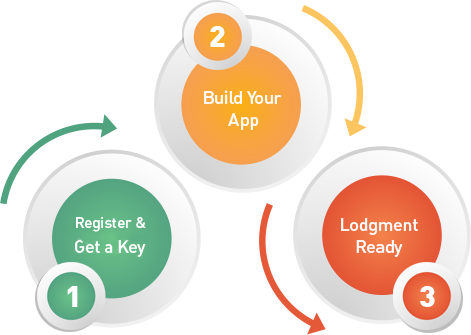 Integrate & enable SBR lodgment onto your app! 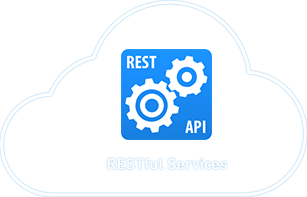 Our API program is a RESTful service, making use of HTTP methods such as GET, PUT and POST where data is sent and received through the API endpoints in an easy to understand XML format – making it quick and easy to integrate your application and enabled SBR lodgment capabilities. The GovReports API can be developed in .Net, Java and integrated into any type of application environment saving a lot of time and energy as well as eliminating risk associated with complex deployments.